Phil, one of the most popular ambassadors for acoustic roots music, needs no introduction to our audience. A dazzling instrumentalist, he’ll be delivering his unique recipe of rich vocals and flawless musicianship across a range of stringed instruments. 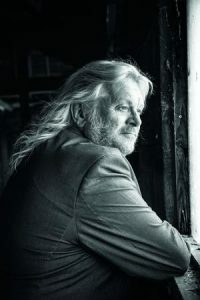 In addition to being one-half of the multi-award-winning acoustic folk and roots powerhouse Show of Hands, he is also in demand in his own right as a captivating solo performer.